The Navy blue pad: Blue trim with white piping. The Chocolate brown pad: Black trim with a white and chocolate tricot duotone piping. 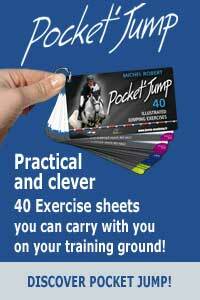 The saddle pad shape and thickness have been designed to provide withers and back relief. 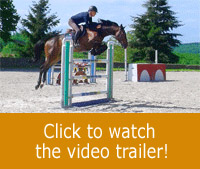 The bottom is made of a cotton waffle weave fabric to ensure airflow which will keep the horse dry. 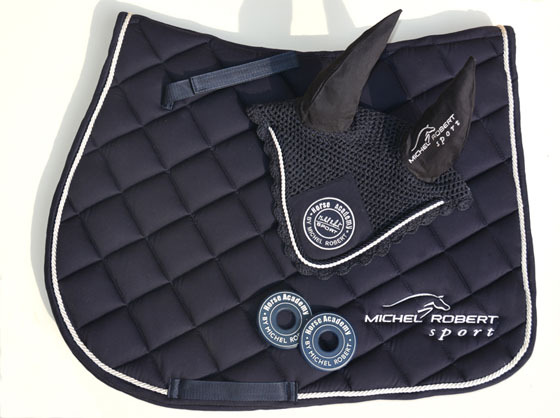 The Michel Robert saddle pad comes with a matching ear net embroidered in the centre and on the ear part.